At Haynes, we pride ourselves in offering high-end designs by A.R.T. 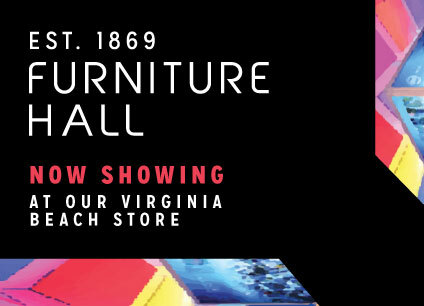 Furniture for some of the lowest prices you’ll see in all of Virginia. 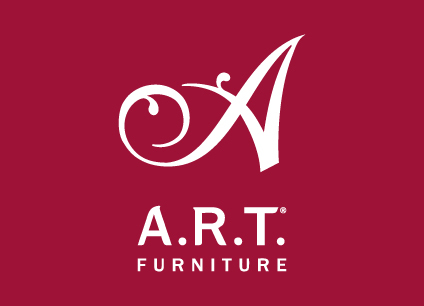 Now through November 23rd, your can save an extra 10% on any A.R.T. purchase with their special Black Friday offer. Celebrate Veterans Day with a taste of the local, craft culture! 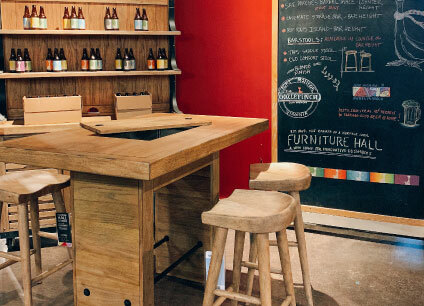 Explore OozleFest, and discover the new, collaboration collection, developed with Fort Monroe’s own Oozlefinch Craft Brewer, coming to Haynes Furniture Hall! Discover new designs on the Haynes Furniture Hall floor this week! We know that finding fur-baby-friendly furniture can be ruff, so we’ve hired an expert to help you track down our pet-friendliest pieces! 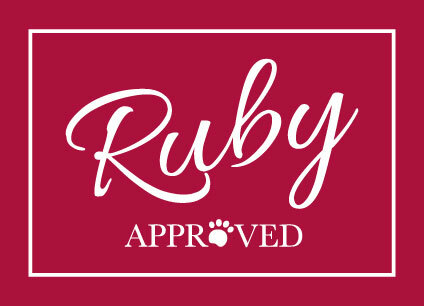 Meet Ruby, our new pup, and learn more about how she’s helping Haynes' customers find fashionable, high-quality, durable furniture for homes with four-legged family members. Discover the new, top-tier furniture designs hitting the Haynes Furniture Hall floor this weekend! Check out the flooring option that’s ready for real life! 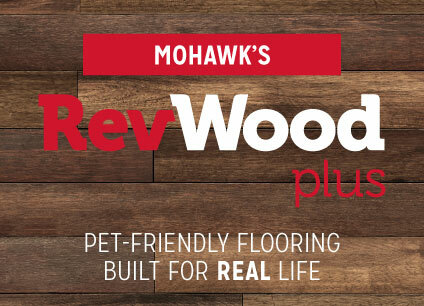 Explore RevWood Plus’ advanced design and wear-resistant technology, and discover how this flooring is the perfect option for any household. As our new stage for unique, designer finds, Furniture Hall brings one-of-a-kind craft from the design studio to the spotlight. With back-to-school season in full swing, we’re focusing on comfort, bringing you designer furniture complete with that sink-into-softness, kick-back-and-relax quality that makes home the perfect place to recharge after helping with homework. 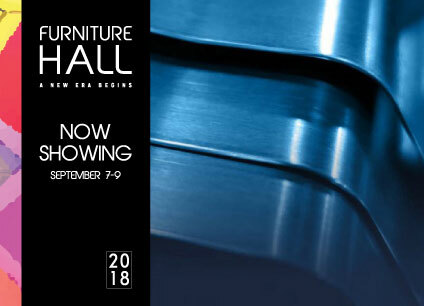 Take a look below to discover what’s coming to Furniture Hall this weekend, and give yourself a smooth start to the school year. 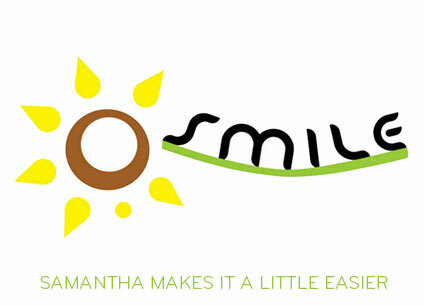 Need some inspiration? 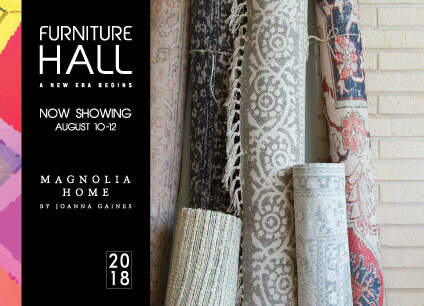 Stop by Furniture Hall this weekend when Joanna Gaines debuts her new line of area rugs. Each one gives us the inspiration for dozens of rooms. See if you agree. The warehouse at Haynes Hull Street looks a lot different this week. 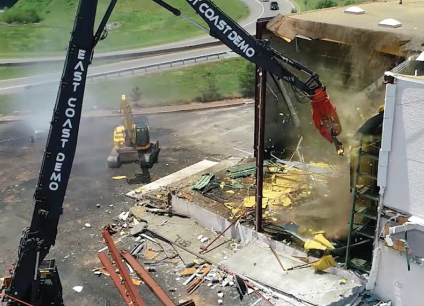 Check out our construction updates here and get the details on The Big Hit happening this weekend at our Chippenham and Broad Street stores.